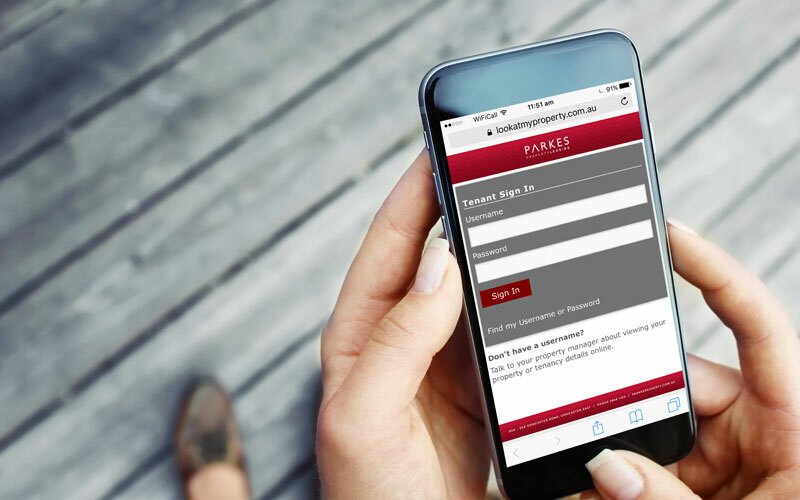 Parkes Property makes it easy for landlords and tenants to access information about their rental properties, any time of day. Our exclusive Property Portal allows landlords to view current and past reports for their properties, track income and expenditures, and view invoices. Tenants can review their complete and current ledgers, and everyone can connect with their property manager with just the click of a button. Keeping on top of things has never been easier! Ask your property manager about Property Portal today.